As the brinksmanship looks set to continue over how and when Britain will leave the European Union, EU states are increasingly preparing for a hard Brexit. Although April 12th has been proposed as the new date for Britain to leave the bloc, the issues facing trade between the island of Ireland and continental Europe remain unchanged. Especially the so-called UK "land bridge", used by haulage companies to transport goods to and from the continent, which looks set to become a logistical ordeal, as trade tariffs and customs checks could come into force. Tailbacks at ports, congestion on the motorways and the possible introduction of excise duties, are just some of the potential problems on the horizon. And thus, maritime traffic between Ireland and the continent looks set to rise exponentially. 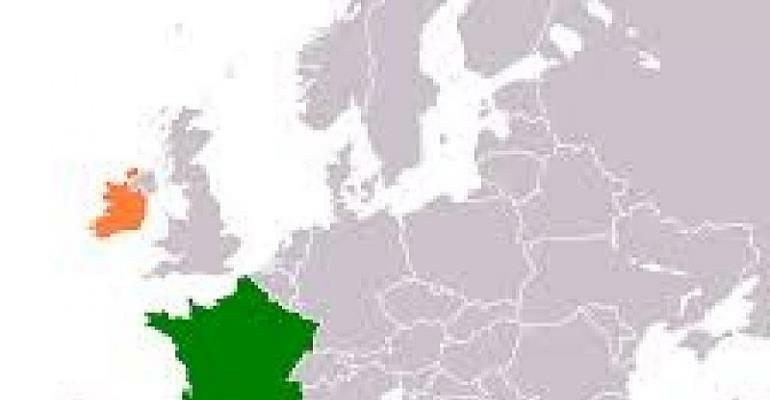 With France soon to be Ireland's nearest neighbour within the European Union, are French ports and services ready to pick up the slack? RFI's David Coffey speaks to the President of Enterprise Ireland in France, Sinéad Lonergan and President of NetworkIrlande, Richard Dujardin about the work being done on both sides of the Celtic Sea to prepare for the challenges that lie ahead.